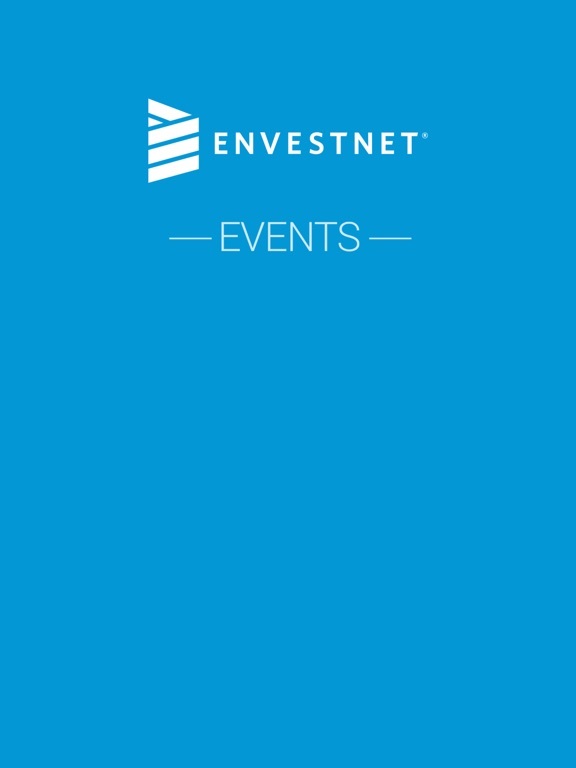 The Envestnet Events app is your one-stop shop for every Envestnet event—including the Alliance Conference, User Groups, Tamarac University, Architecting Intelligence, and more. 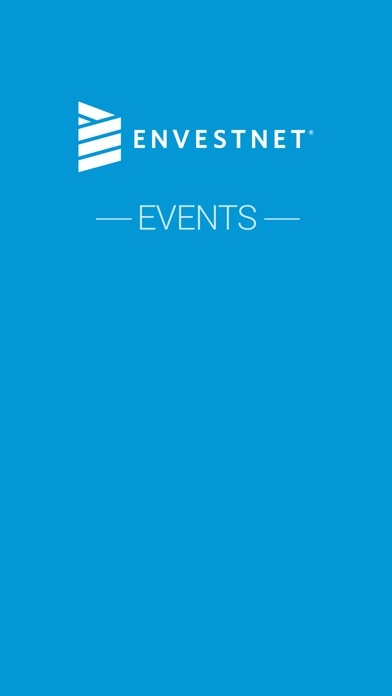 Make the most of your experience with a personalized agenda, detailed session information, and additional event information at your fingertips. 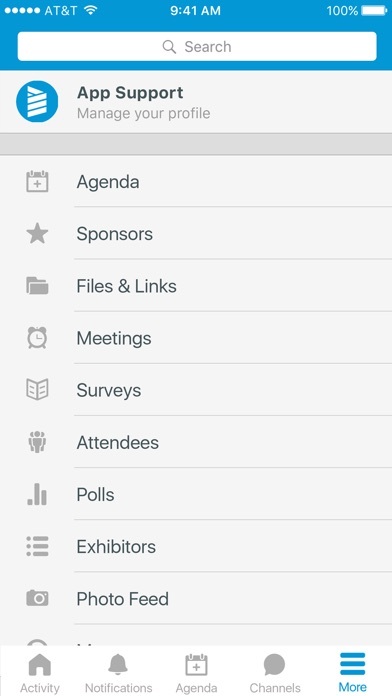 - View schedules and explore sessions for your upcoming training or conference. - View related agenda information (session time, room number, speaker, etc.). 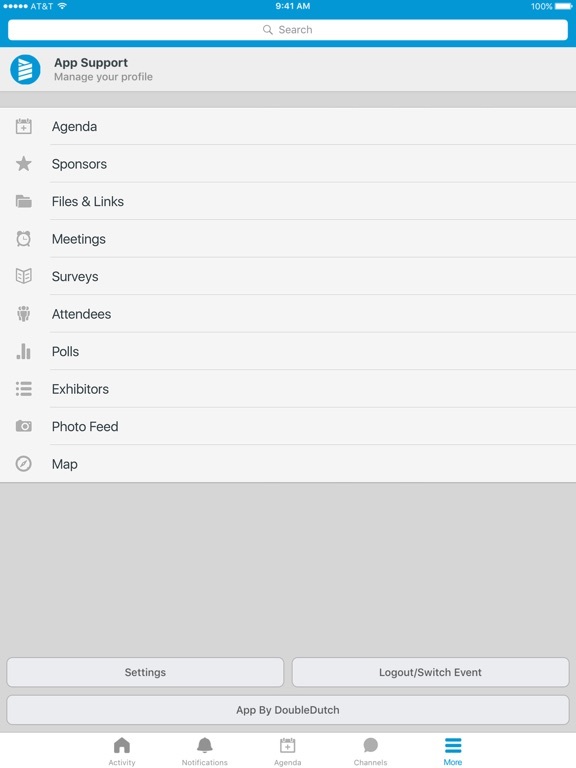 - Connect and network with other attendees. - Rate sessions and provide feedback in real time.